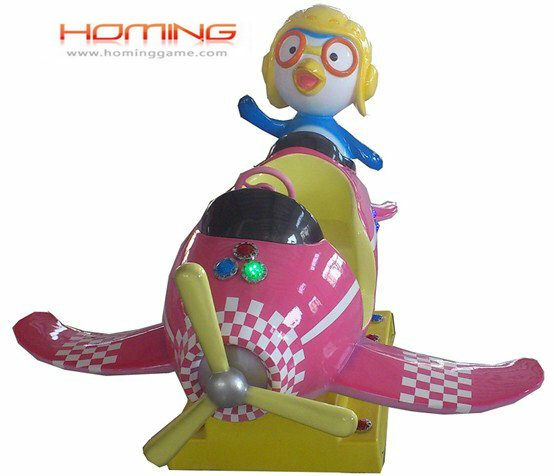 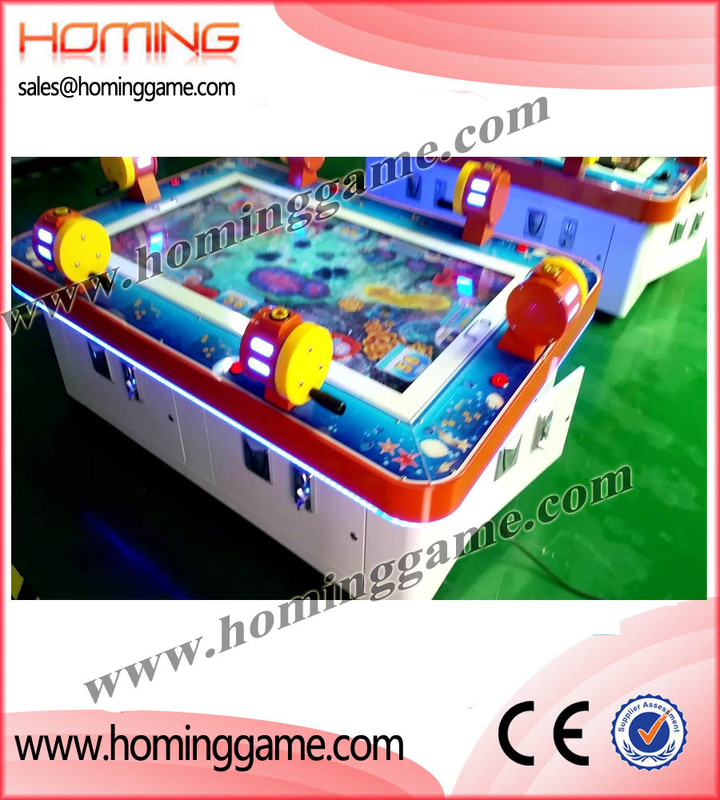 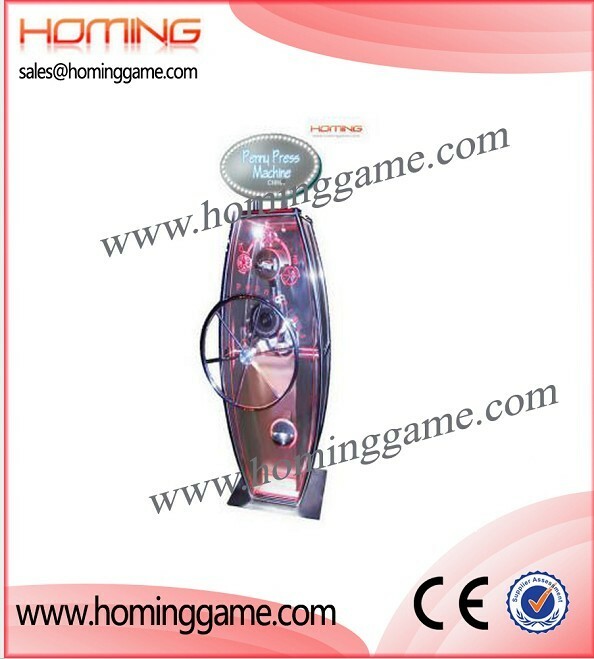 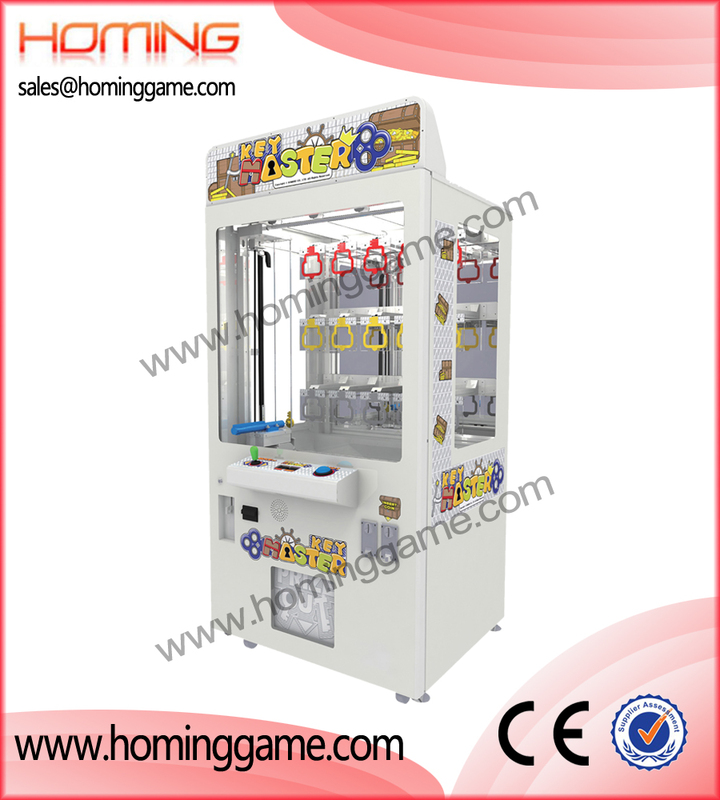 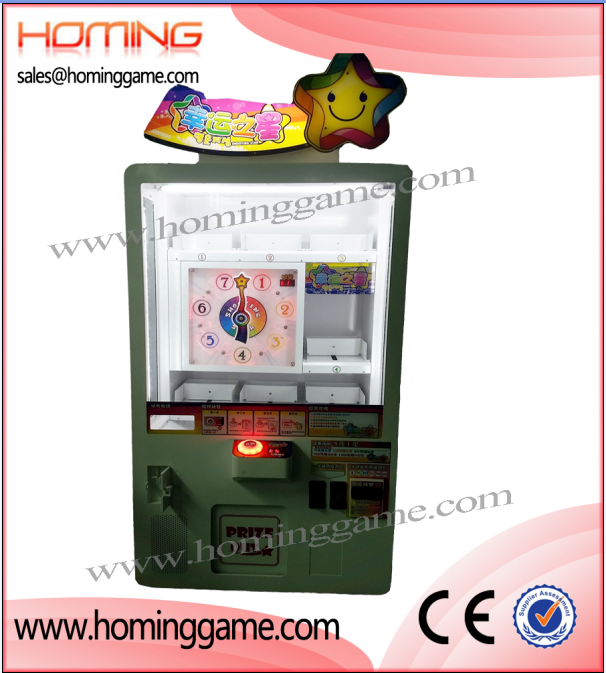 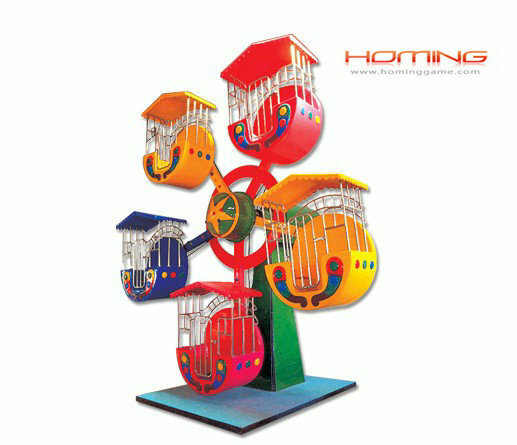 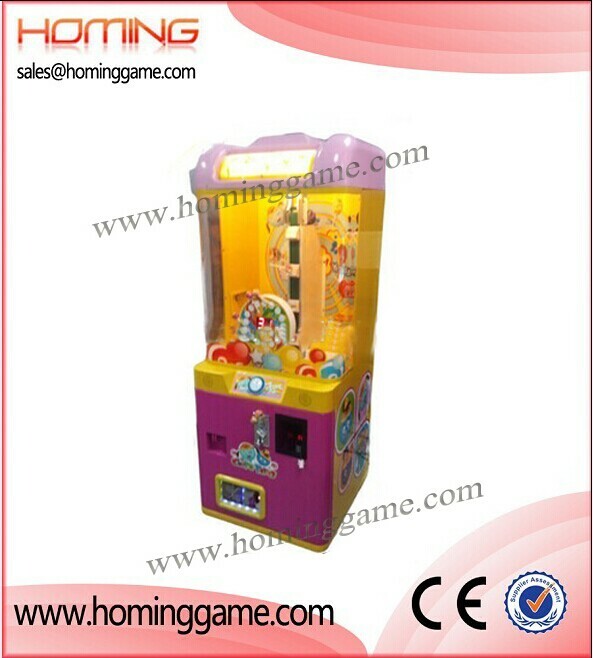 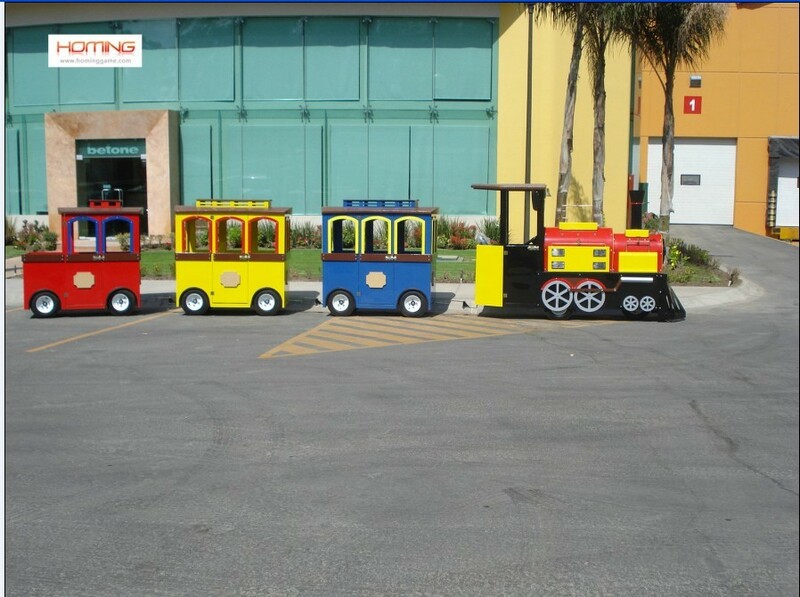 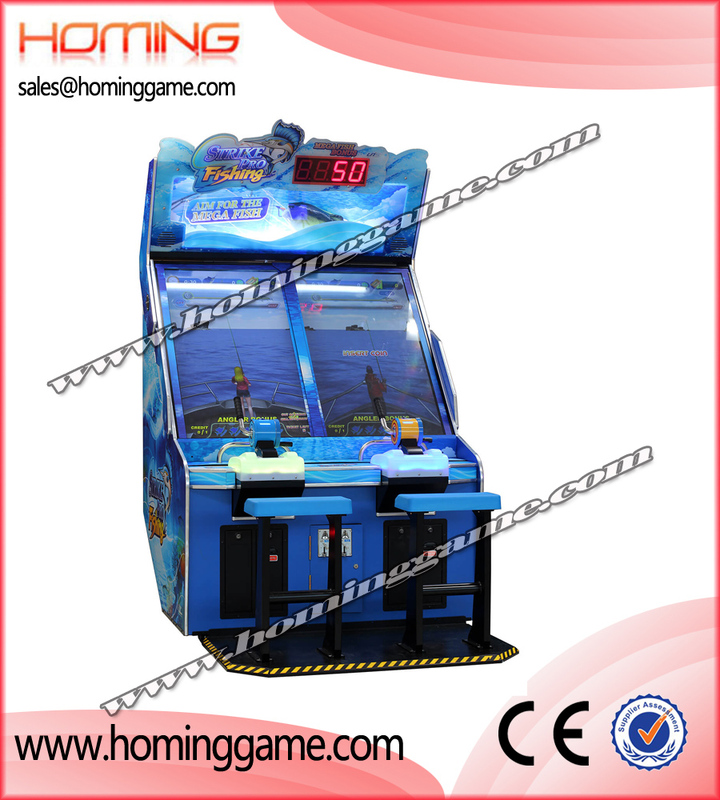 Welcome to Homing Amusement & Game Machine Co.,Ltd,we are specialize in manufacturing coin operated game machine,amusement equipment ,crane machine,kiddie rides,boxing game machine,coin pusher game machine,simulator game machine etc arcade games,welcom to cooperateion! 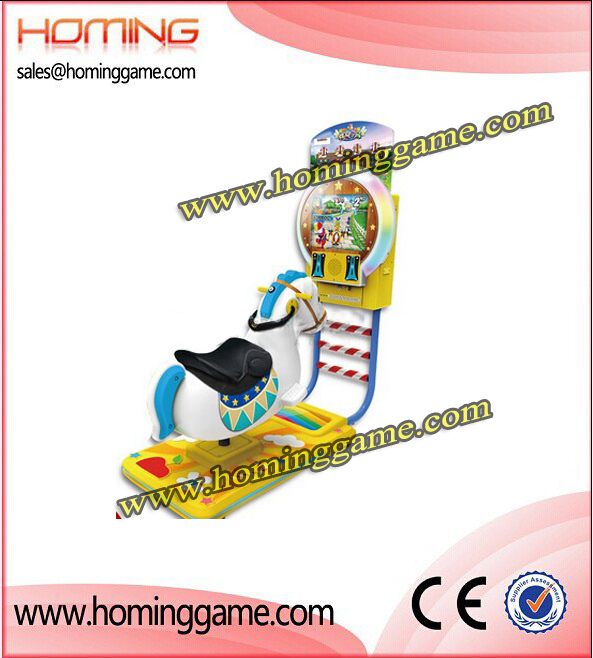 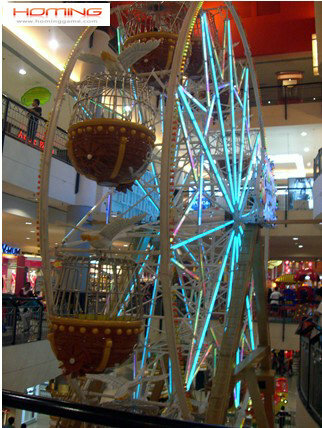 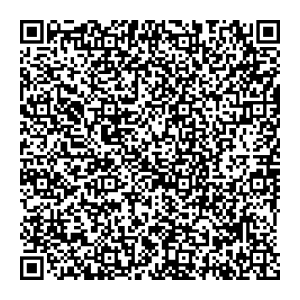 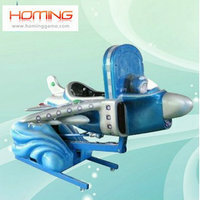 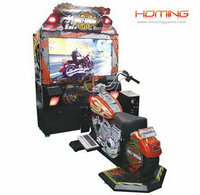 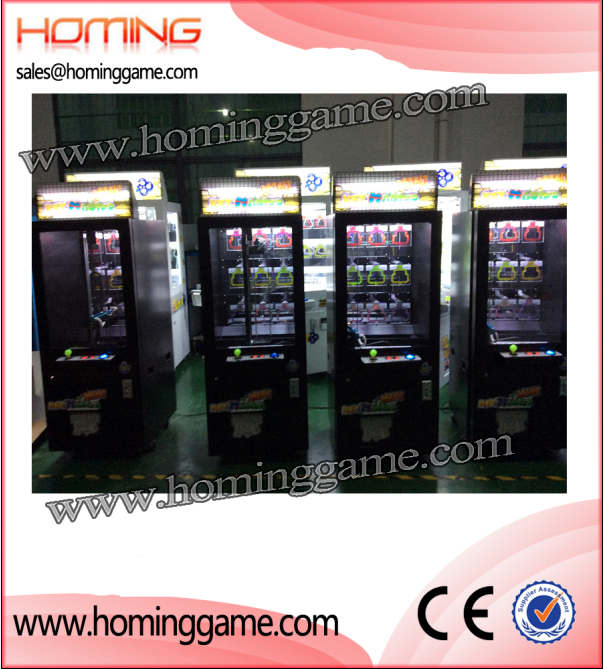 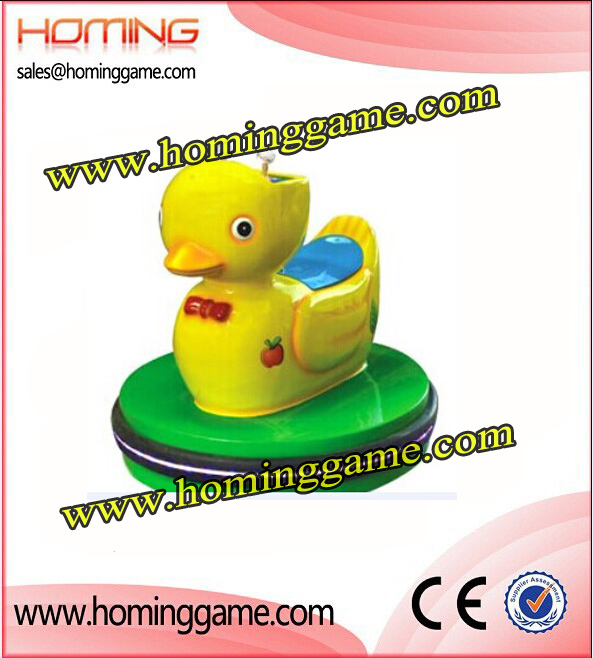 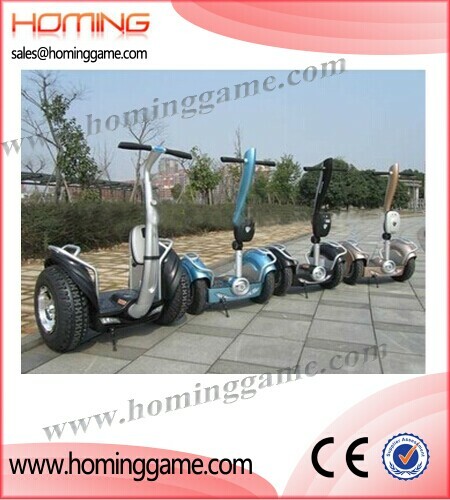 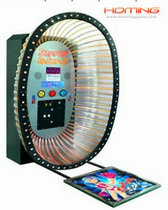 Homing Amusement & Game Machine Co.,Limited. 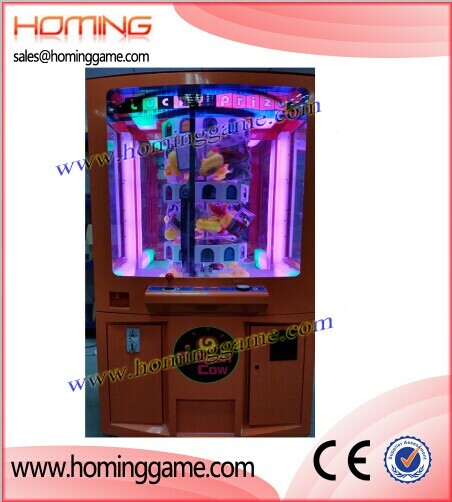 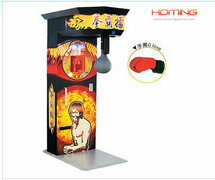 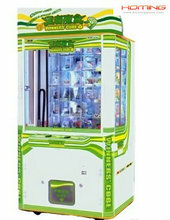 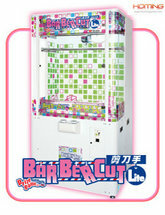 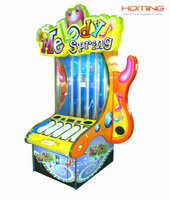 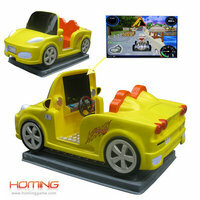 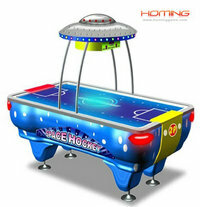 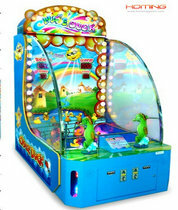 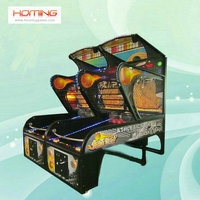 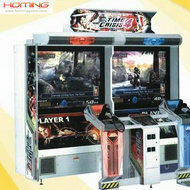 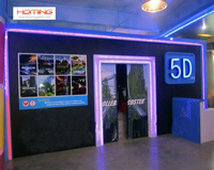 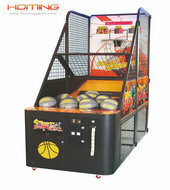 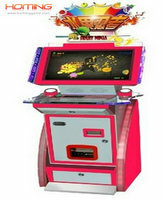 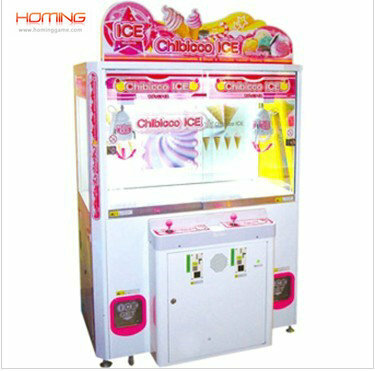 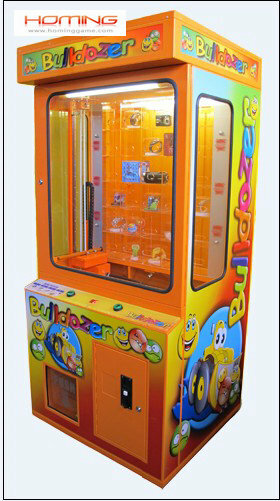 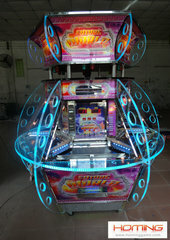 specialize in manufacturing and supplying coin operated game machine,game machine,arcade game machine,key master prize game machine,baber cut prize game,prize redemtion game machine,outdoor game equipment,penny press prize game,key point push prize game,3d outrun racing car game,stacker prize game,winner cube prize game,5d mobile cinema theater ,samll crane machine,kiddie rides,coin pusher machine,racing car,game equipment,crane machine,claw crane machine,shooting hoops game machine,arcade video game machine,cut prize machine ,Fish hunter fishing game machine,fishing game machine, Ocean start fishing game machine, Catch Fish Daren fishing game machine,etc amusement equipment.Most of the products have been well received all over the world.Welcome to Cooperation!